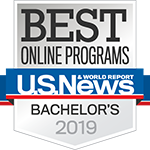 The online Bachelor of Arts in Psychology at the University of Louisville blends the study of psychological concepts and research methods to equip students with analytic skills for solving personal, professional, and societal problems, and with scientific insights into human behavior that apply broadly throughout the marketplace. In this program, students develop the critical thinking and communication skills necessary to gather, interpret and present data. Psychology students can become intelligent consumers of information and active investigators of the fields of cognition, behavior, and brain science and how each facet of psychology impacts everyday decision making. They also develop technological skills and familiarity with research methods and statistics. According to the National Association of Colleges and Employers, hiring managers look for leadership, teamwork, communication, and problem-solving abilities above all others. Psychology graduates are well-prepared with these abilities. 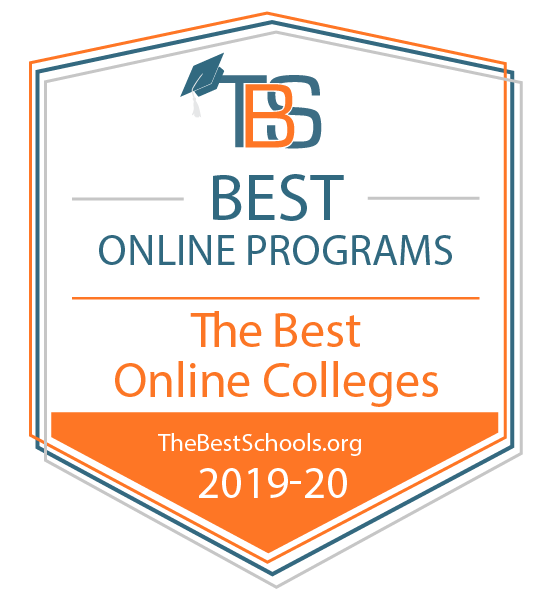 Whether you are just starting your college career as a first-time college student or you’re an adult student looking for the best degree for your interests and passions, the online bachelor’s in Psychology can be a great fit.